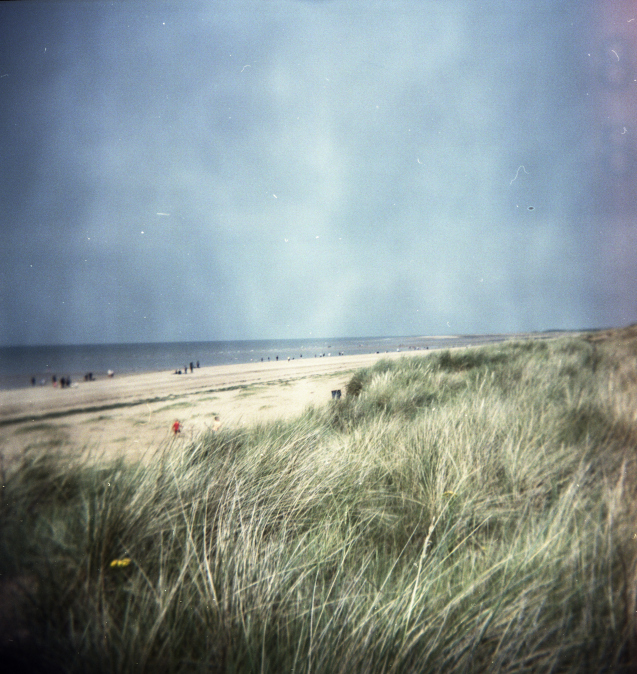 Film photography times from 52 rolls! 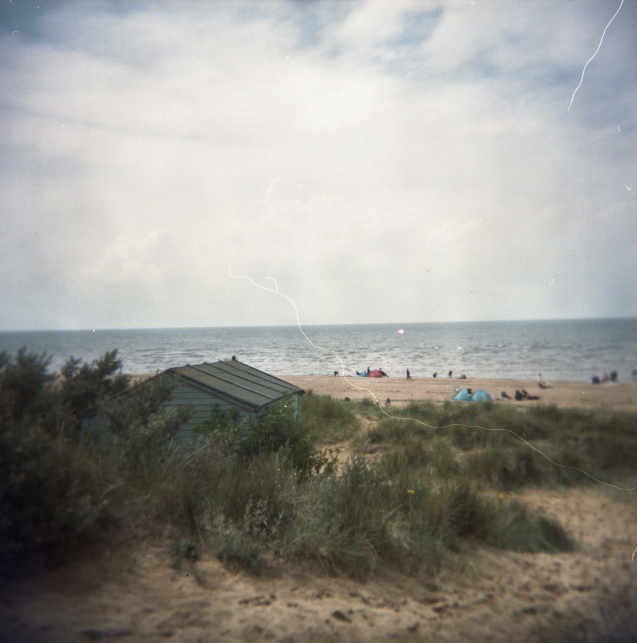 Once again I wielded my trusty Holga and went to Hunstanton in Norfolk! 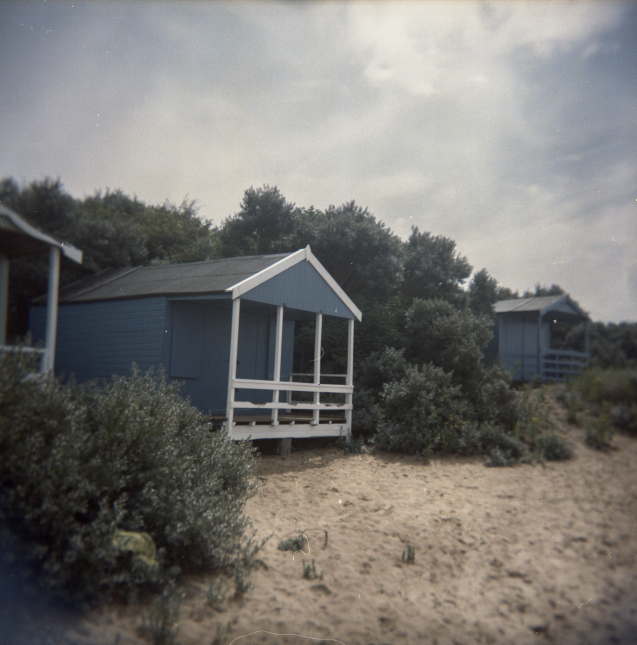 These aren’t the most exciting pictures and the negatives got a bit scratched by the developers but I still like them.